Automating business processes is the first step to digital transformation that every enterprise should take hold of. When informed decisions have to be made, it helps developers if they can access data from disparate systems and see them in a single pane both on cloud or on-premises systems. 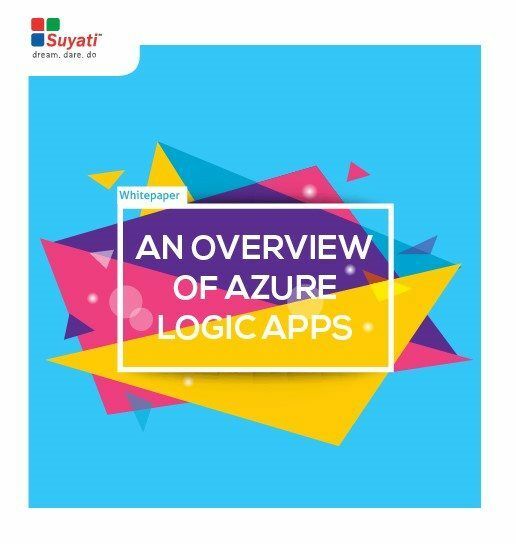 Read on to find out how Microsoft Azure Logic Apps ensure seamless business processes.